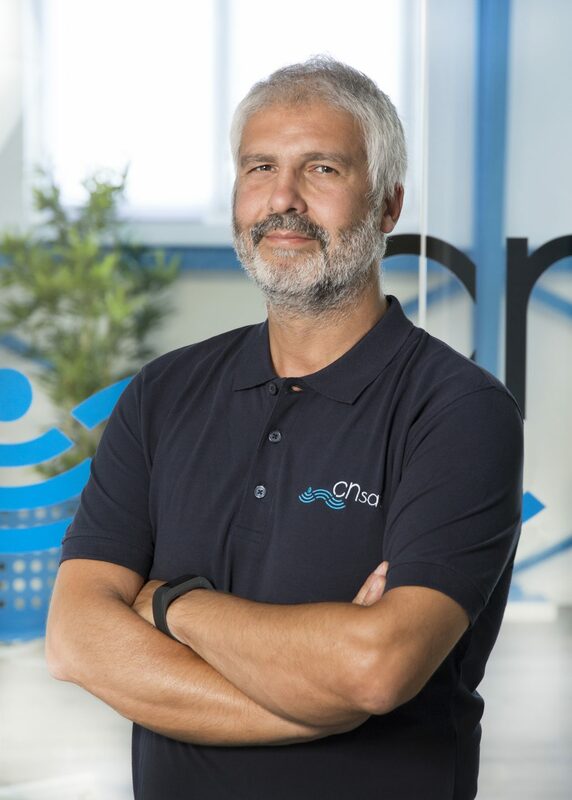 Founder and CEO of CNSat, I work in the field of electronics and telecommunication equipment since the early ’90. At the beginning of the 2000, I started to collaborate with several companies working in the field of Maritime and yachting market developing and installing systems in Fincantieri (for cruise vessels building), Benetti, Perini, etc. Today my mission is to increase the technology and make it friendly to help owners and crew.